Watch Mad Men Season 7 Episode 2 online via TV Fanatic with over 6 options to watch the Mad Men S7E2 full episode. Affiliates with free and paid streaming include Amazon, iTunes, Vudu, YouTube Purchase, Google Play, and Verizon On Demand. 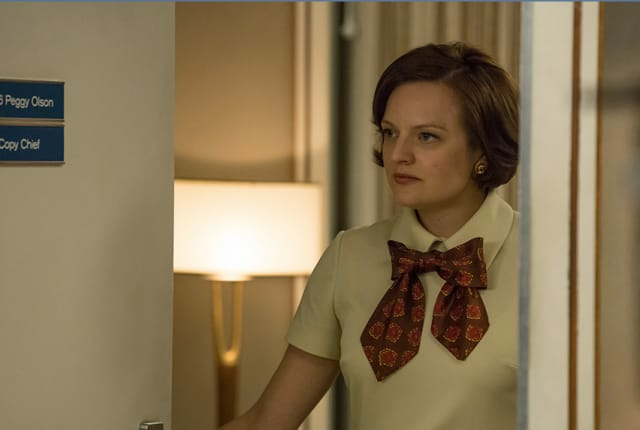 Joan ends up in an awkward position, flowers are delivered at the office for Peggy and Pete navigates his way through a new business on Mad Men.